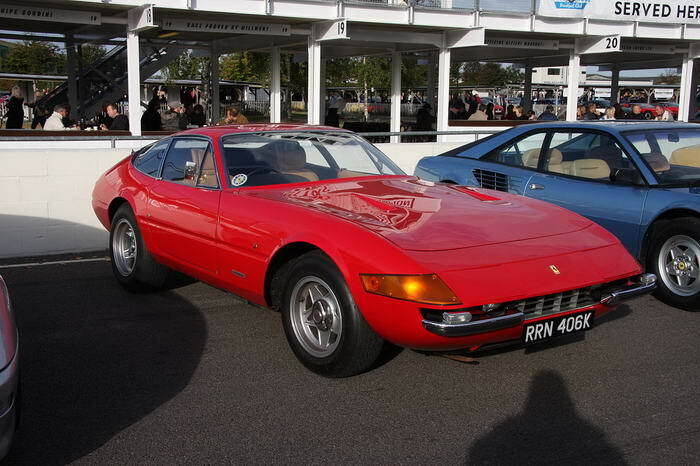 First on our list is the 365, also known as the Daytona. It got this name from the success it had at the famous Daytona race in America. Loved by many people around the world, it had both beauty and brawn. 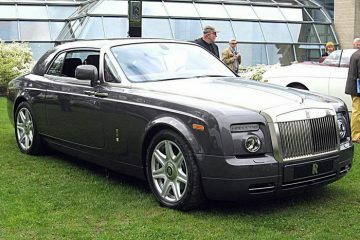 A powerful 4.4 litre, V12 engine produced 352 horsepower and certainly propelled it along at a great rate. The design was classic Ferrari from that period with its wonderful Italian styling and continental appeal. 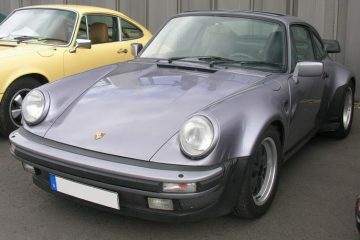 If you have ever seen the film ‘Ferris Buellers Day Off’, then you will know this car as it features heavily in it. Arguably the most famous and certainly the most expensive Ferrari produced, it has fetched prices of up to $15 million in private auctions since its release. You can see why it has such a following – it drives beautifully and looks amazing. The flowing lines of the body and the sporty look make it a real car to be seen in. First sold in 1958, it was the Italian companies attempt to break into the US market, hence the name. Pininfarina was responsible for some of the most memorable Ferrari designs and the 308 GTS was no exception. First introduced in 1977 to great fanfare, it was used on the hit TV show Magnum PI which only made it more popular. It was also the car that saw a shift in design focus from soft, flowing lines to more masculine, aggressive curves. It still looked superb though and had a hefty 2.9 litre, V8 engine to make it a joy to drive. The front bonnet also seemed a forerunner to the later Testarossa as it had the same shape to it. This was actually the first Ferrari to bear the famous Testarossa badge that would become famous as a model in its own right in the 1980’s. 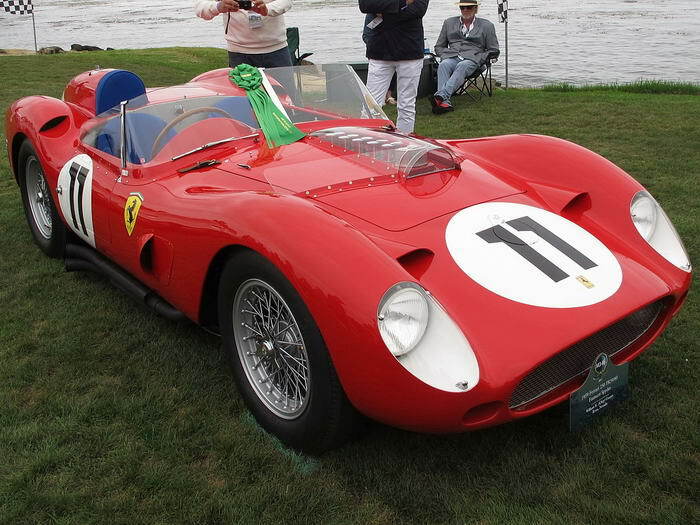 The 250 TR was produced in 1957 and had all the evocative, flowing lines of the best Ferrari’s. It was the perfect sports car for roaring around country lanes on a hot summers afternoon. The engine head covers had even been painted red, which gave it the Testarossa name. It was a real thrill to drive too with its massive 3.0 litre, V12 beast of an engine. Chucking out 300 brake horsepower, it drove as brilliantly as it looked. 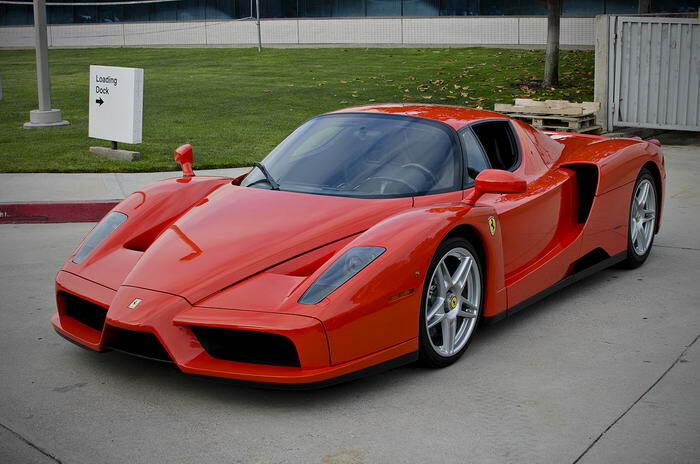 One of the more modern Ferrari’s to have caused a stir was the Enzo. It is a car you either love or hate though due to the styling of the vehicle. Many love it though and it really does make an impact when you pull up in it. It was named after Ferrari founder Enzo Ferrari, so had a lot to live up to! It was only built for two years between 2002 and 2004, so you had to be quick to get one. As well as the extreme styling, the other unbelievable aspect was the insane 660 horsepower under the bonnet. This gave a top speed of 218mph which was simply crazy! When you look at the older, classic Ferrari’s compared to the more modern, flamboyant ones then you can see how the company has changed over the years. 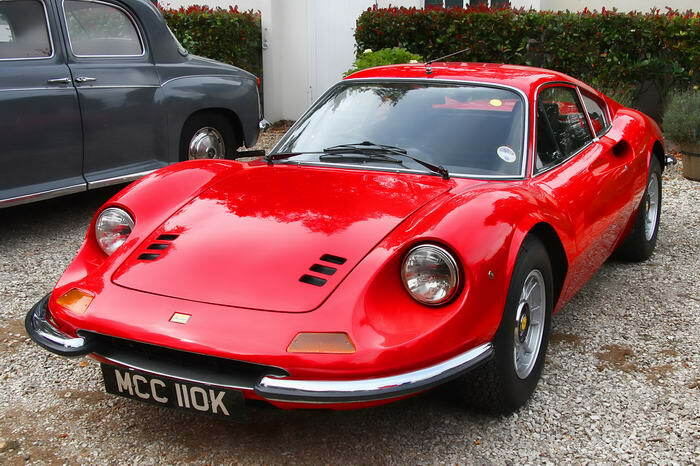 The Dino 246 GT is a great example of this with its refined, elegant and almost understated lines. Although it doesn’t actually have the Ferrari badge on it, it is still a Ferrari. 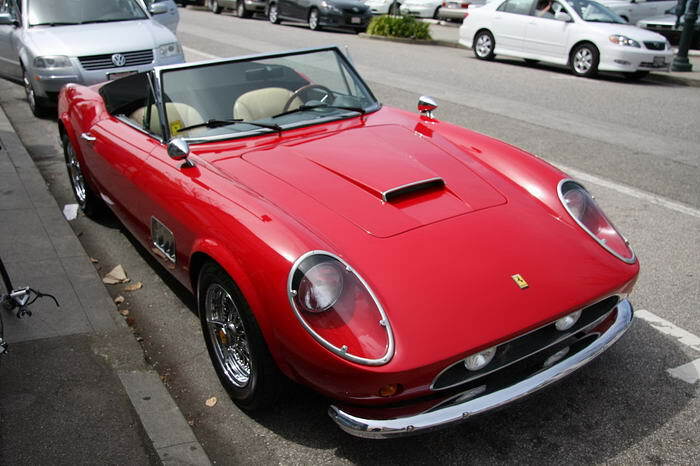 Named after Enzo Ferrari’ son Dino, it was a hit on its release in 1969. Although not as powerful as others on this list, the V6, 2.4 litre engine kicked out enough to keep you interested. The iconic looks and sheer beauty of the design is what makes this number 5 on the list. 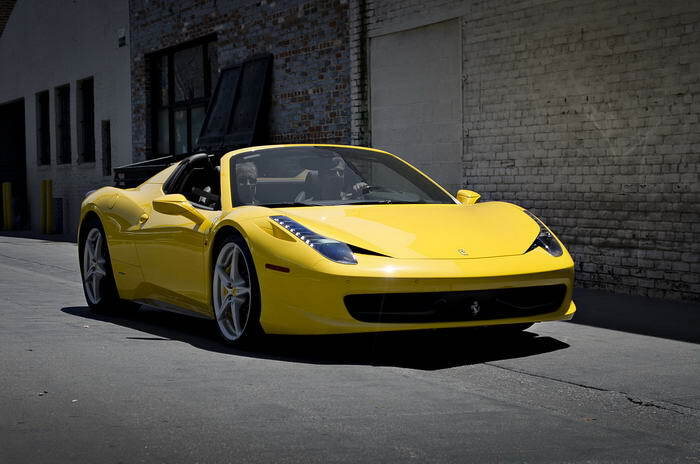 The modern 458 Italia is a perfect blend of contemporary technology and Ferrari engineering. Stunning to look at, it was a real drivers car and one that anyone who got behind the wheel loved. It got its power from the 4.5 litre, normally aspirated V8 engine which ran so smoothly it was amazing. Indeed, many fans think that this engine is the best V8 Ferrari has ever come out with. As a complete package, this car is hard to beat. Ferrari has always moved with the times which explains its continuing success. 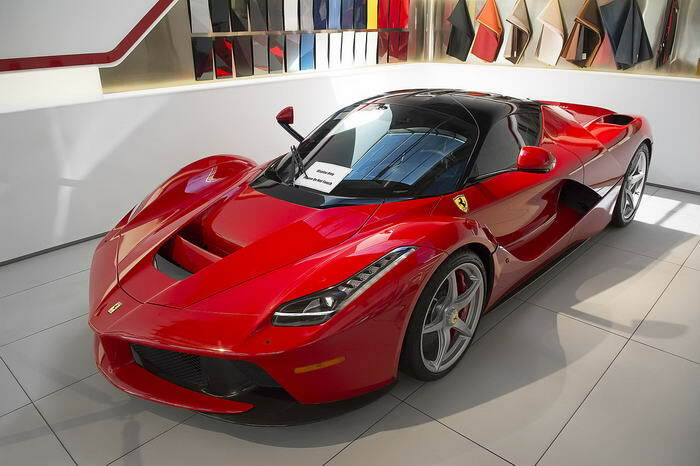 The LaFerrari model saw the company move into the 21st century and is a hybrid engine supercar. The styling is suitably out there, particularly around the doors, and really draws the eye. Boasting a 6.3 litre, 789 horsepower engine along with an electric motor with 161 horsepower, this is one seriously beefy car. Costing $1 million, only 499 were ever built and all have now been spoken for. Able to reach 60mph in under 3 seconds, you need to hold onto your hat when driving this. 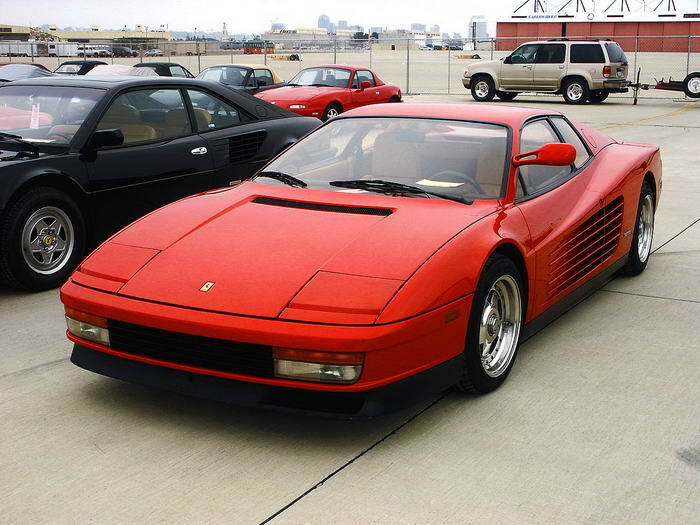 Easily one of the most well-known and distinctive Ferrari’s is the 1980’s Testarossa. A Pininfarina designed grand tourer, it had outrageous lines and almost futuristic stylings on the bodywork. It became famous for inclusion in the classic 80’s TV show Miami Vice, as Crockett’s car of choice. 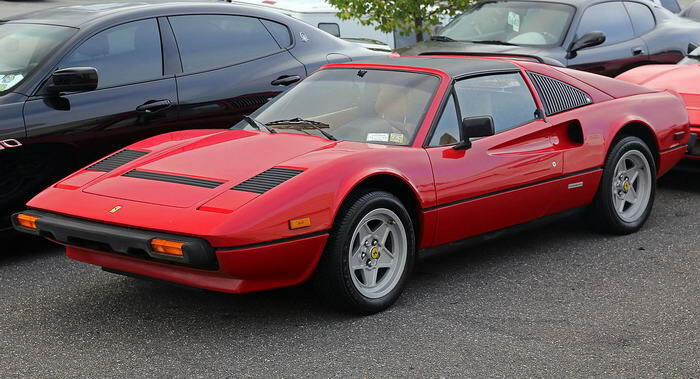 Produced from 1984 to 1996, it is the car most people think of when they consider more modern Ferrari’s. 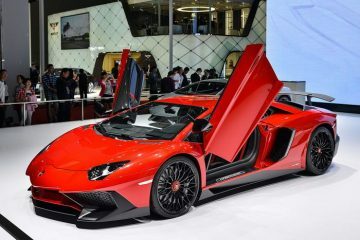 When first sold, it was the most powerful supercar in the world thanks to its immense 4.9 litre, 390 horsepower, 12-cylinder boxer engine. This was one car to drive if you wanted to draw admiring looks from passers-by! 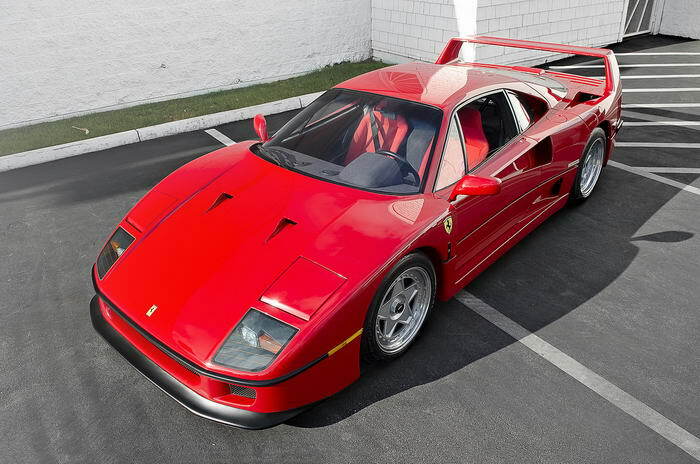 Top of the list is the iconic, beautiful and powerful F40. Built for the companies 40th anniversary, it was the last Ferrari to be signed off by Enzo Ferrari and was a success as soon as it was released. A complete fire-breathing beast of a machine, it looked as impressive as it sounded. The back spoiler was great touch in terms of design and really made it even more stunning looking than it already did. 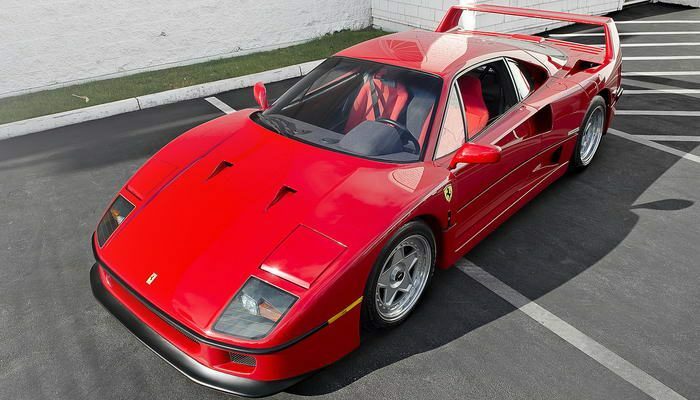 First made in 1987, it took over from the Testarossa as THE supercar to own. Although it was quite basic inside, it just drove so well! The amazing twin-turbo charged V8 engine put out a staggering 478 horsepower and could send you to 201mph top speed easily. As a car to look at and to drive, it has no equal in the Ferrari family. It is perhaps testament to their appeal and stunning styling that a Ferrari is still the supercar most people would buy if they had the money. To be producing cars for so long and be as successful now as they always have been shows just what beautiful machines the Ferrari team build. Although legendary founder Enzo Ferrari is now dead, his legacy lives on in the brand’s roster of fabulous cars, past and present.